Western Star Lodge No. 240 - Western Star Lodge No. 240 A.F. & A.M.
Western Star Lodge No. 240 A.F. 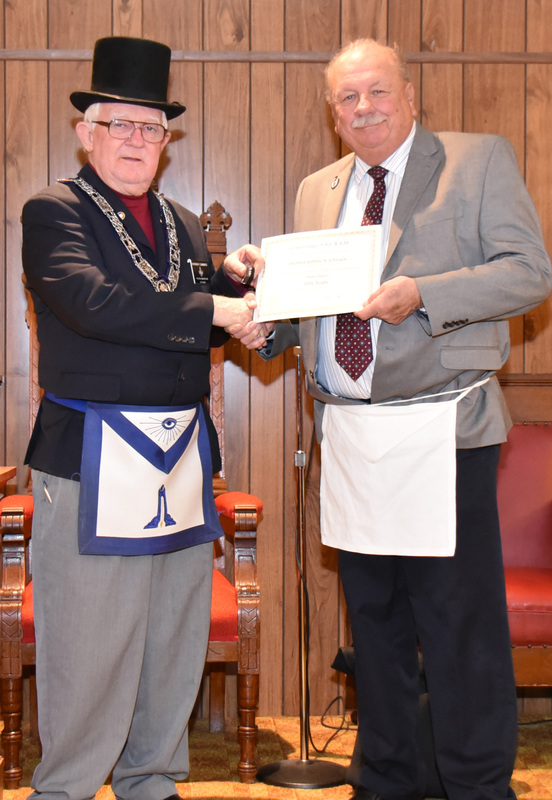 & A.M.
"Just returned from Grand Lodge it was great." Champaign American Legion Post 24 Salutes WS #240 For Proudly Displaying Our American Flag. As we all know there are many interesting facts relating to the history of Western Star Lodge. One of the most fascinating is the origin of our name. Why Western Star? In 1778 George Rodgers Clark, a Mason, captured Fort Kaskaskia from the English. Kaskaskia is located on the Mississippi River near the present town of Chester and some 50 miles downriver from St. Louis. In 1805 the first Masonic Lodge west of the Indiana Territory was formed under dispensation from the Grand Lodge of Pennsylvania. It was named Western Star No. 107. For ten years it was the only Lodge in the Illinois Territory. However, during this time it produced the first Grand Master of Illinois, the first Governor of Illinois, a United States Senator, 12 Representatives and the territorial Governor of Wisconsin. “Western Star No. 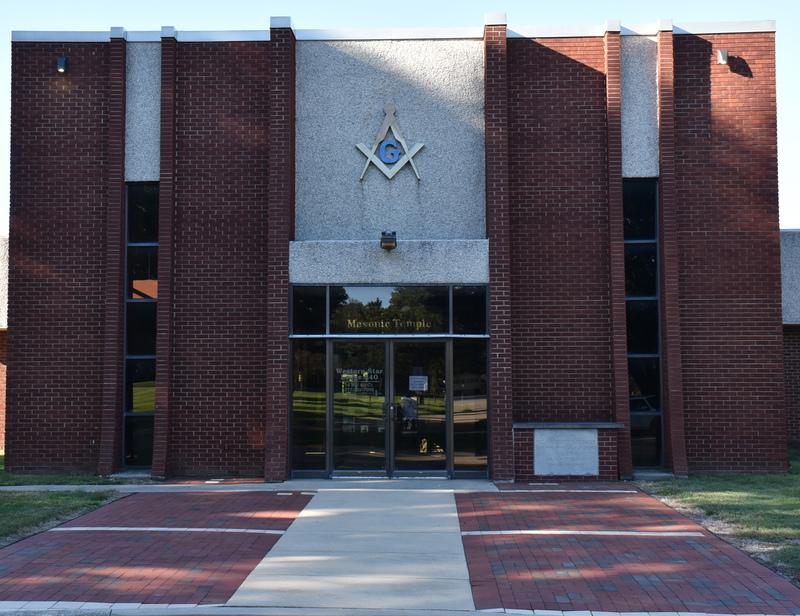 107” materially assisted by several others in 1822, formed the first Grand Lodge of Illinois. From this Grand Lodge emerged Western Star No. 1 A.F. & A.M.
On February 7Th 1829, the Mighty Mississippi, in full flood, erased forever Kaskaskia, the first Capital of Illinois, and Western Star Lodge No. 1. However, on October 7th, 1857, The Grand Lodge of Illinois granted a charter to the Western Star No. 240 at West Urbana, Illinois (Champaign). 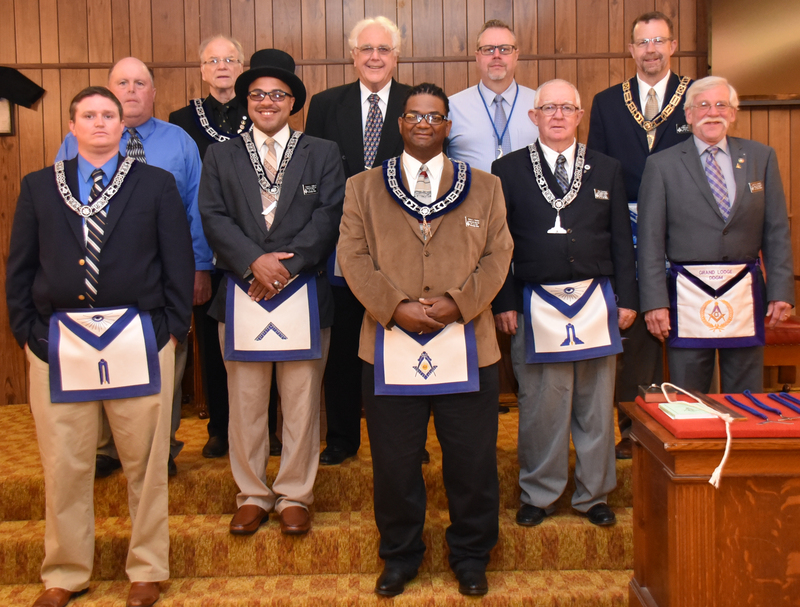 It is with a great deal of pride we continuously strive to perpetuate the memory of these pioneer Masons and this original Lodge. As we are in our 120th year we humbly acknowledge the history of our Craft in Illinois, and dedicate these few pages to the future. 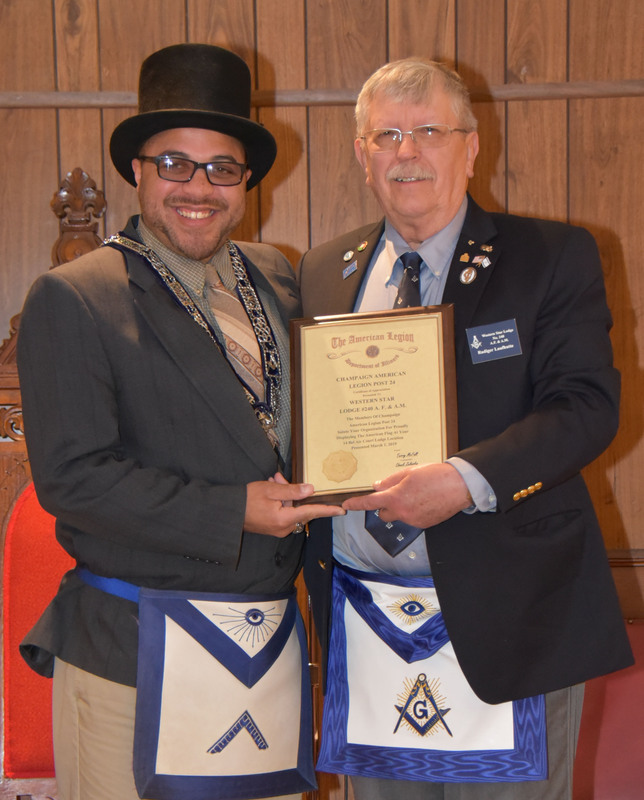 Click Here - Chronological History of Western Star Lodge No. 240 PDF. Ron Peyton created this Ning Network. WESTERN STAR LODGE NO. 240, A.F. & A.M. This Website contains links to sites maintained by other organizations. This Lodge, nor the Grand Lodge of Illinois cannot attest to the accuracy of information provided by linked sites. Linking to a web site does not constitute an endorsement by the Grand Lodge of Illinois or any of it's members or lodges or any of its employees of the sponsors of the site or the products presented on the site.The opinions expressed on this website represent those of the individual authors and, unless clearly labeled as such, do not represent the opinions or policies of any masonic lodge, Grand Lodge or recognized masonic body. 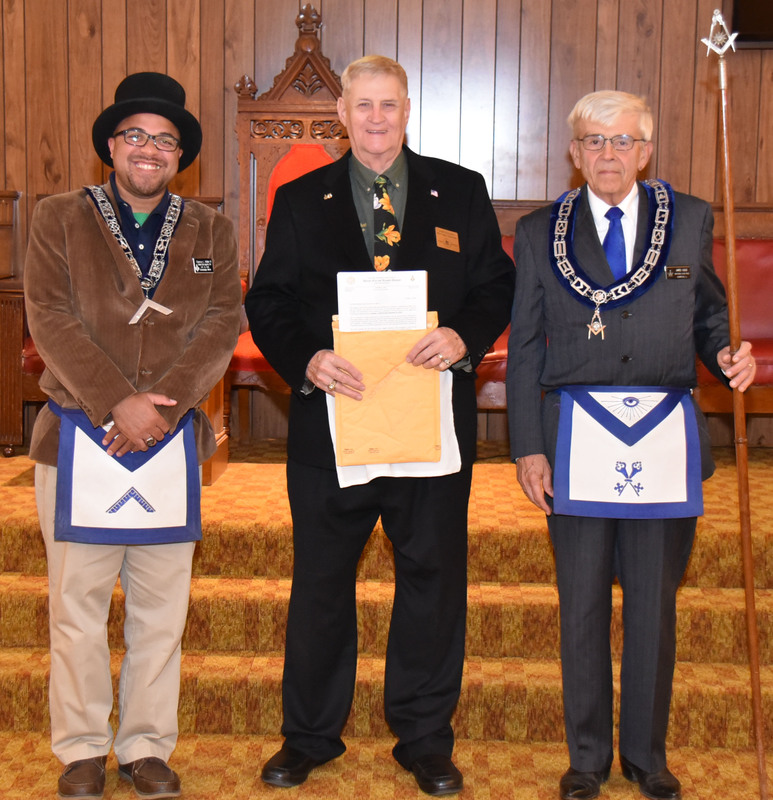 Posts shown here are from individuals and may not necessarily reflect the opinions and policies of the Grand Lodge of Illinois or of Western Star Lodge #240.